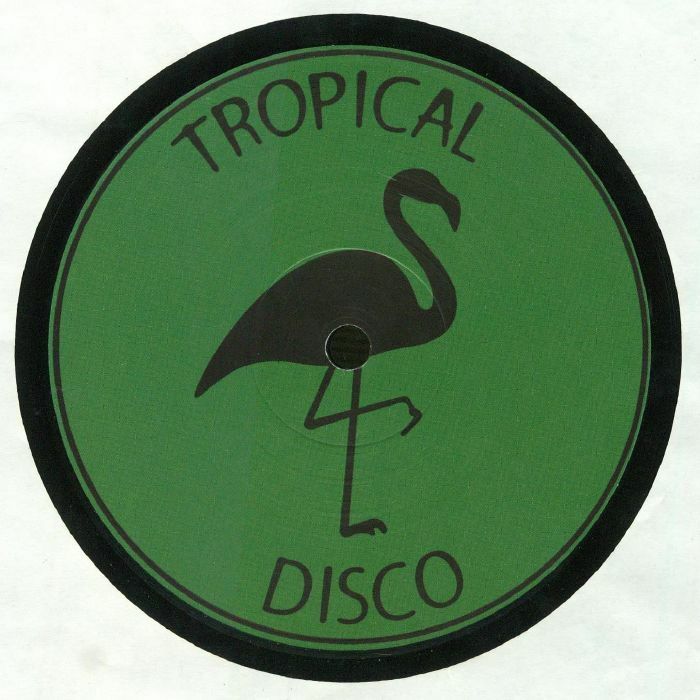 Tropical Disco main men Sartorial and Moodena return with a sixth volume in their ongoing Tropical Edits series. As always, there's much to enjoy, with the duo successfully beefing up and dubbing out some killer cuts in typical disco-house fashion. 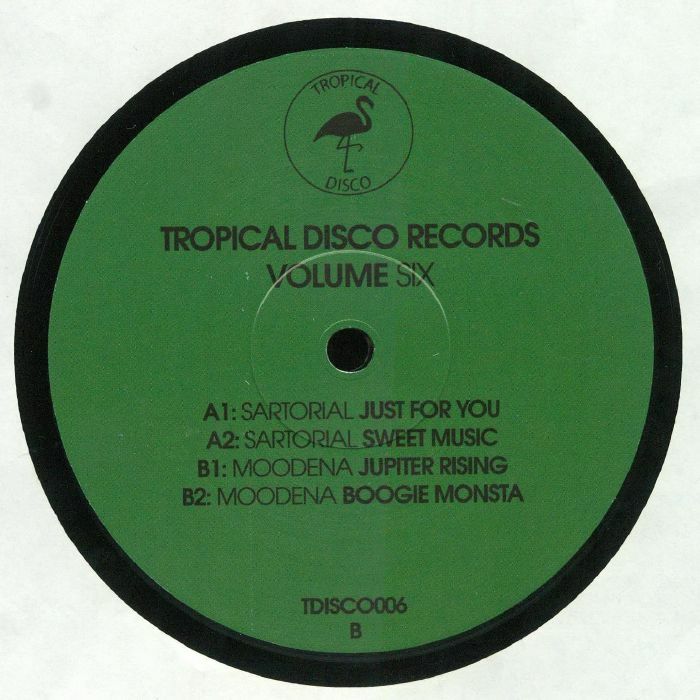 Sartorial handles the A-side, following the slowly rising orchestral disco grandiosity of "Just For You" with the fuzzy and distorted disco-funk bounce of "Sweet Music". Moodena provides the EP's most deliciously summery moment in the shape of the jazz guitar solos and twinkling pianos of jaunty jazz-funk/disco number "Jupiter Rising", before closing with the impressive "Boogie Monsta", a formidably fuzzy, rock-tinged fusion of bouncy beats, Fatback Band style horns and urgent boogie-woogie piano.